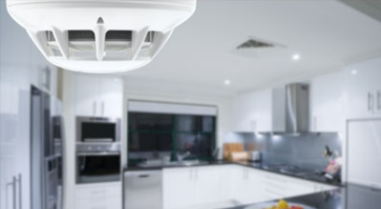 BWS Security offer home security installation services such as Intruder Alarms, CCTV, Door Entry and Fire Systems and Gate Automation for both homes and other residential premises. We provide tailored solutions employing the latest detection technologies. Our highly skilled engineers will ensure your installation is carried out to the highest standards. 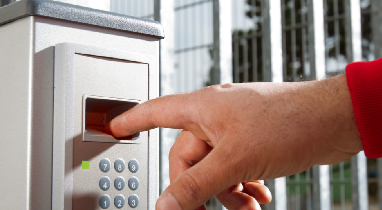 We can install a range of intruder alarm systems, including burglar alarms, CCTV, and door entry systems for residential premises, including automated gates. Every one of our residential customers has different expectations and requirements, so we always carry out a free no obligation survey to ensure we meet all your needs. From this survey we can provide, install, and maintain a system that is tailored to your needs so you know your home is protected. 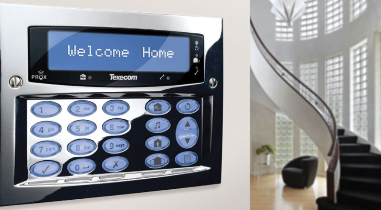 We can provide electronic door entry systems for residential premises to help keep your home secure. Our range of door entry systems can be tailored to your requirements, including to meet the size and security levels needed for your home. Contact a member of our team for more information about our residential door entry systems. We install high quality burglar alarms that have been carefully selected for reliability and ease of operation. During installation, we aim to hide unsightly cabling, and offer wire-free systems and components where cables can’t be hidden. We cater for all of our customers’ requirements, offering a range of CCTV equipment that is high in specification but low in cost with the ultimate level of system functionality and user friendliness. Our experienced consultants are on hand to assist you with any security questions you may have ensuring we provide you with the best possible products and service. BWS Fire & Security represents the highest standard in all areas of Fire Safety and Protection continually striving for 100% customer satisfaction. We employ experienced multi-disciplined engineers who provide you with 24/7 operation to ensure you receive the highest levels of service and value for money.